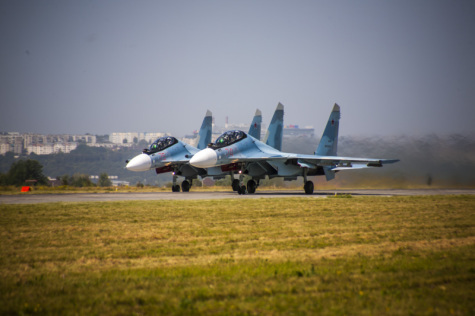 It is reported that four Su-30SM jet fighters have entered the service with an air regiment stationed in Kursk region, Western Military District. Pilots received four 4++ generation jet fighters at the Irkut Plant and made a flight from the airfield to home station. In 2017, the first squadron of the Kursk Air Regiment was fully armed with the materiel. Currently, rearmament of the military base in nearing its completion. The MiG-29SMT jet fighters that have been replaced by new-generation airplanes continue their combat duty to defence state borders in 2018. Air fleet of the regiment will have been fully rearmed by late 2018. 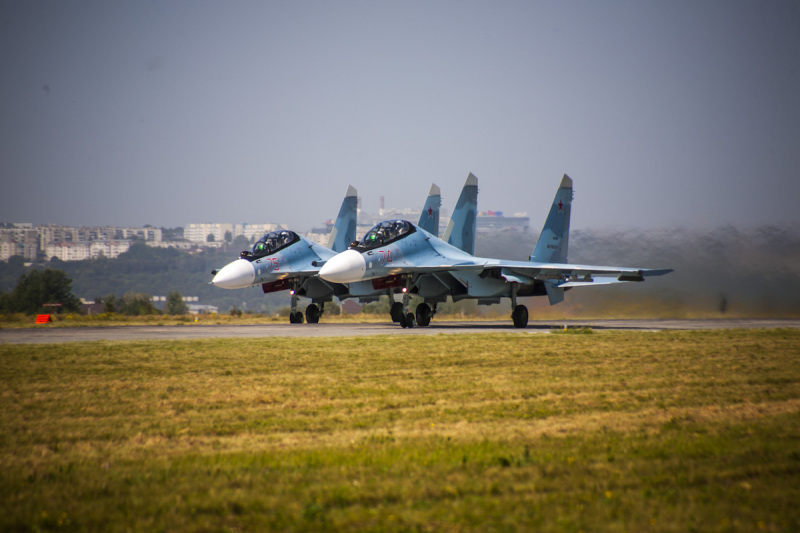 It is planned to commission another two Su-30SM airplanes.